The Pop Poppa Nap Cast Episode 70 is pretty scattered thanks to Jack’s repeated interupptions, but I do talk about not getting the house we were looking at, our continued search and a few things about this weekend’s San Diego Comic-Con. My apologies for changes in tone and voice, plus all the ums and uhhhs. The phone interview I mentioned doing last week was for this story posted on CBR about the cool new Mondo toys! 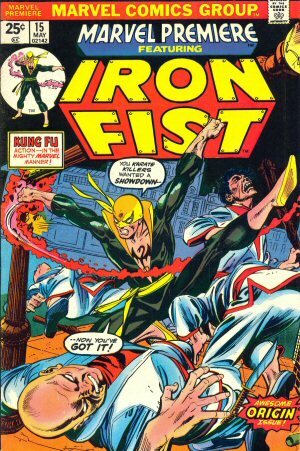 If you’re interested in bidding on Iron Fist’s first appearance or lots of Iron Fist and/or Power Man & Iron Fist, go check out my ebay auctions. The park we hit up in PA is called Firefly Field. It’s worth checking out if you have kids. If you’re in the area, do yourself a favor and check out Dutchess Marketplace in Fishkill, NY! 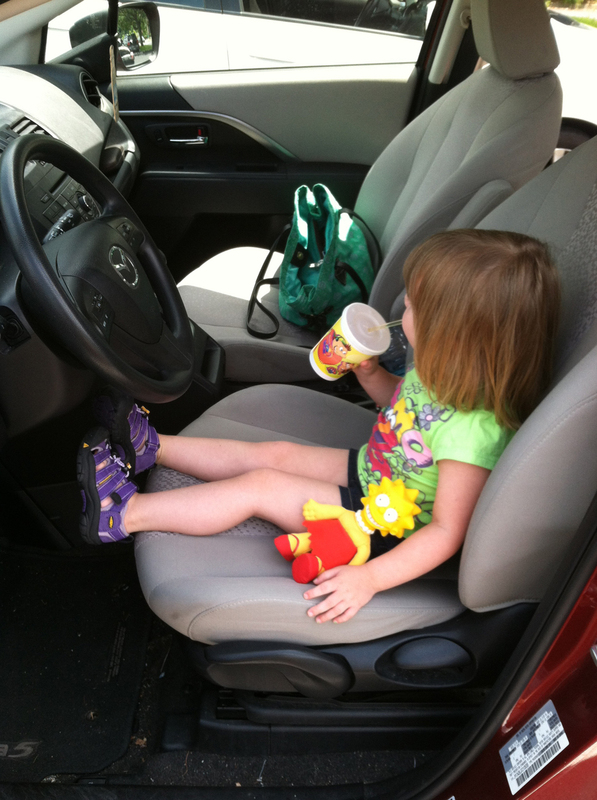 Here’s Lu and her new, old Lisa Simpson doll.